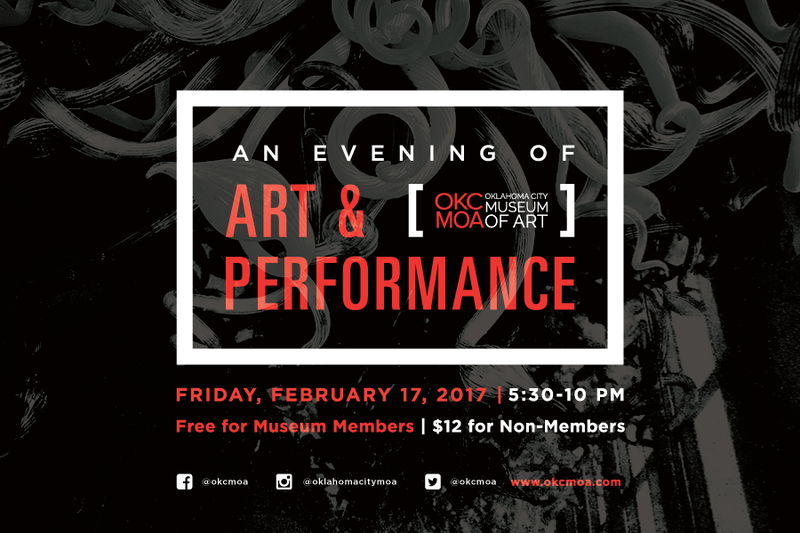 I will be performing Poetry Stand at the Oklahoma City Museum of Art’s Evening of Art and Performance from 6:30-8:30 pm on Friday, February 17, 2017. 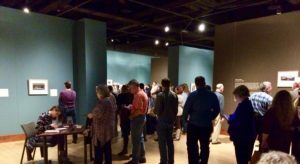 The event, which celebrates the openings of The Unsettled Lens and After the Floating World: The Enduring Art of Japanese Woodblock Prints, includes film, music, theater, dance, and printmaking. You won’t want to miss this great event in Oklahoma City! 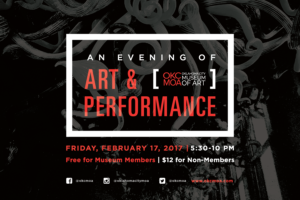 Learn more at An Evening of Art and Performance.